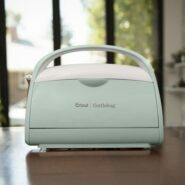 Looking for a great deal on a new Cricut cutting machine, or on materials and accessories for your current machine? This page is constantly updated with the newest sales and deals offered by Cricut and my other favorite places to get supplies for my Cricut! You can find the current sales and deals from Cricut below! I try to keep this table updated at least once a week, but you can also always check the Cricut Sale Page to see the current status of their sales. 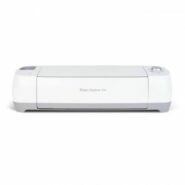 Cricut Machines & Bundles On Sale! ALL Cricut Maker™ Machines on sale! All Cricut Maker™ machines and bundles are on sale! 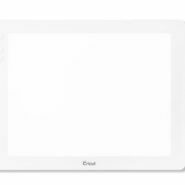 ALL Cricut EasyPress™ Machines on sale! All Cricut EasyPress™ machines and bundles are on sale! 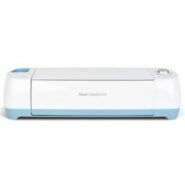 ALL Cricut Explore Air™ 2 Machines on sale! All Cricut Explore Air™ 2 machines and bundles are on sale! 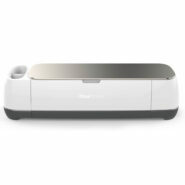 ALL Cricut Explore Air™ Machines on sale! 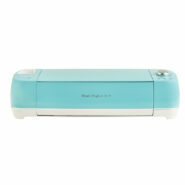 All Cricut Explore Air™ machines and bundles are on sale! ALL Cricut Explore One™ Machines on sale! 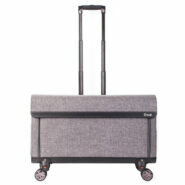 Up to 50% off materials! All Cricut materials are up to 50% off! 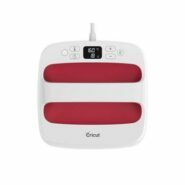 Cricut Tools & Accessories On Sale! 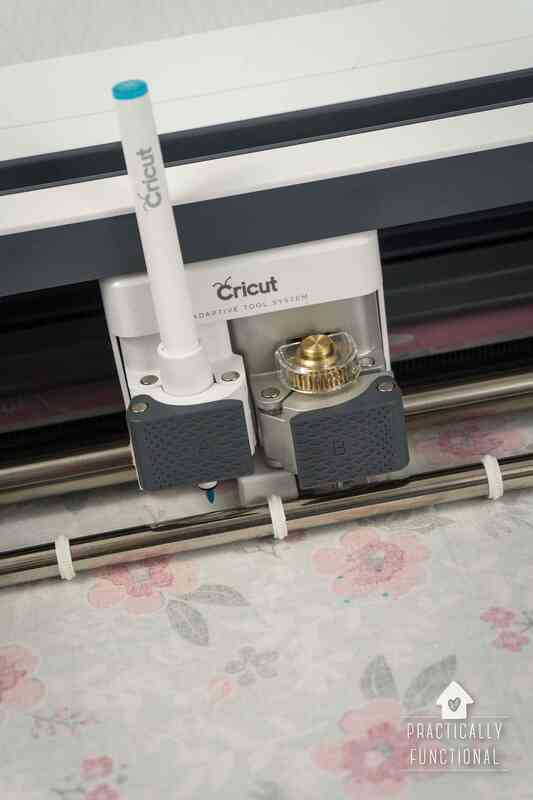 The Cricut Cuttlebug® die-cutting machine and all accessories are on sale! If you just need a few materials for your next project, but want to save a little money at the same time, check out the deals below. These coupon codes and deals are ALWAYS available with no expiration date! I do my best to keep this page updated with the latest Cricut sales and deals at least once a week, so check back often!